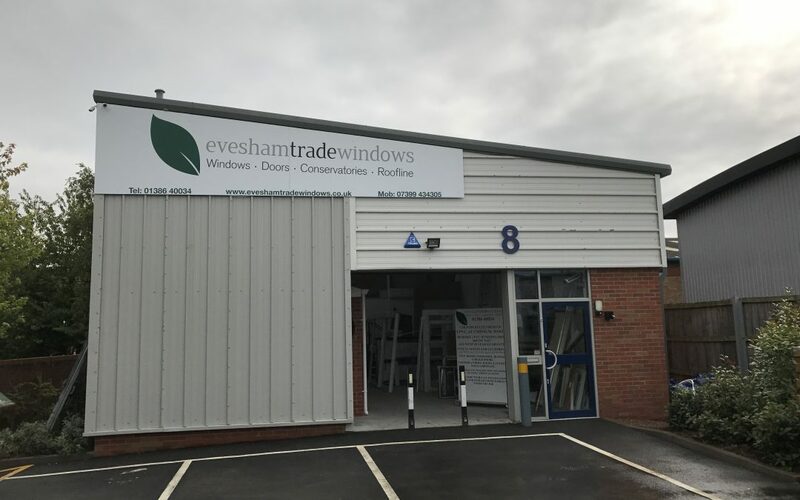 Dane and Ash launched Evesham Glass and Glazings‘ sister company Evesham Trade Windows with a goal to become the areas number 1 trade glazing supplier. In order to do this, we provide the best range of products at unbeatable prices. As an added extra the team offer a free local measurement service to give customers peace of mind and delivery. This week we had a glowing testimonial from a local builder who has been with us from day one.